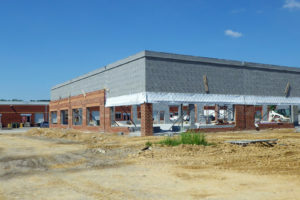 St. John Properties utilizes value engineering and state-of-the-art construction techniques in creating all of its commercial and residential products. Our in-house engineers, land development teams, and project managers allow St. John Properties to complete projects on schedule and at a competitive price. We adhere to the highest building standards in the industry as we develop real estate that stands the test of time.